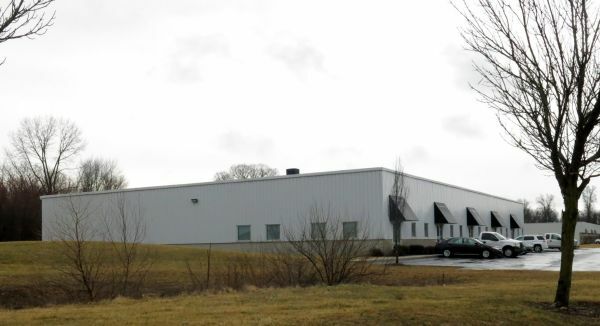 735 Cross Pointe Road, Gahanna Ohio 43230 Part of Crossroads Commerce Center, this 20,000 sf flex/industrial property is a multi-tenant, single story building with a block and metal siding exterior on 2.81 acres. Built in 2008, the property has a standing seam metal roof, parking ratio of 2.3/1,000 and currently benefits from a partial tax abatement. Equipped with both dock doors and drive-in doors, this property offers a rare opportunity for smaller businesses in need of flex space. Separately metered electric and gas with common water service. Suite and warehouse finishes are in excellent condition. Both the property and the Crossroads Commerce Center are professionally managed and maintained. Located near East Broad Street/SR 16 and I-270, this property is near residential, recreational, and industrial developments. Situated in the eastern part of metropolitan Columbus, it is just 7 miles from the John Glenn International Airport (formerly Port Columbus International).